Want luggage that can’t be broken into, soaked to the core, or crushed? 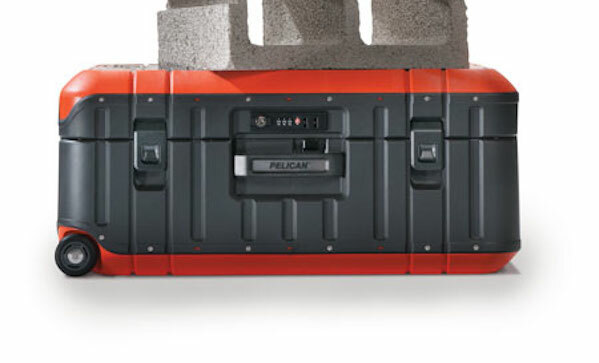 We feel you: check out Pelican elite luggage ($400-$600). This luggage can be submerged in up to a meter of water, thanks to its O-ring. It can also withstand twenty-five pounds of weight. On top of that, there are no zippers—there are latches that lock. All in all, it’s a serious line of bags for a guy who absolutely can’t afford to have his stuff damaged.